Now in its 27th year, The Review is designed to celebrate those who have created exceptional print work using Antalis media, with the awards attracting some of the most talented designers and printers in the industry each year. A record-breaking 492 entries were received this year, with a panel of four industry experts going on to choose the crowning champions of 12 specialist categories in the design and print fields. 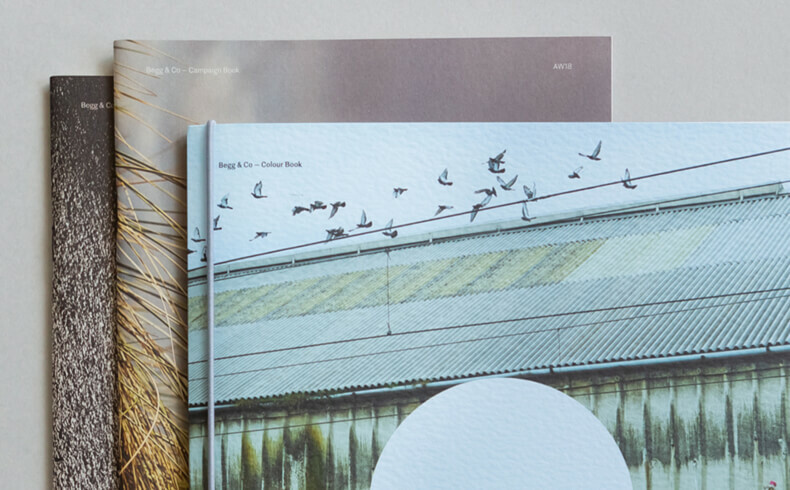 The absolute Best in Design was awarded to ‘Begg & Co Lookbooks’ by Studio Small, a catalogue printed by PUSH London on Olin Rough High White for both the cover and text stock. 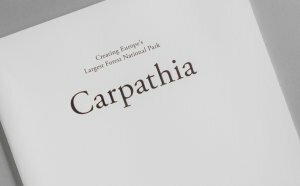 For Best in Print, ‘Carpathia’ by Opal Print (Bath) Ltd was crowned the standout entry. Designed by The English Group, the brochure used Conqueror Connoisseur Soft White for the cover stock and Edixion Offset for the text stock. In addition to receiving a special award at this year’s ceremony at Circus London – an opulent mirrored cocktail club famed for combining classic circus cabaret and haute cuisine – all winners will appear in the highly-coveted The Review book. Ian Webb, Marketing Director at Antalis, comments: “The Review awards aim to bring together key players in the design and print communities, in order to showcase innovative work and share best practise in a collaborative and celebratory environment. Underpinning the awards ceremony – which this year, I have to say, really was a showstopper – is the central ethos that there is exceptional work being done in design at print, by some remarkably talented people. We hope that by recognising some of these stand-out projects and sharing this work with the wider industry it will serve as inspiration for the current and upcoming generations of designers and printers alike. All entries received were judged by an independent panel of experts from the world of design and graphic arts. The judging panel this year included: Gary Bird, managing director of Gavin Martin Colournet; Michael Place, creative director of design studio Build; Alison Kaye, managing director of CPI UK; and Daniel Reed, owner of independent type platform DR-Foundry. And the winners of The Review 2018 are….. The Review awards recognises those who have created exceptional print work using Antalis media.